If you are concerned about a friend's drinking, go to how to help a friend. If you are concerned about yourself, read the following statements and keep track of how many times they apply to you. It is difficult for you to stop drinking after you've had one or two drinks. When you drink, you always wind up drunk. Even after your friends say they've had enough alcohol, you want to continue drinking. You turn to certain "drinking buddies" or to a specific environment when you drink. You crave a drink at a specific time every day, like after class or after work. When you're out with friends, you sneak a few drinks without their knowledge. A significant part of your day is spent obtaining, consuming, or recovering from the effects of alcohol. You sometimes have a drink to help you fall asleep. You sometimes stay drunk for several days at a time. The day after drinking, you have trouble remembering what you did the night before. You sometimes feel guilty about your drinking. Most of the time, you have a hangover or headache after you've been drinking. When you're sober, you often regret things you said or did while you were drinking. After drinking, you have experienced severe anxiety, shaking, or visual or auditory hallucinations. Drinking has caused you to be late for class or work. Your performance at school or work has suffered because of your drinking. You have gotten into an argument or a fistfight while you were drinking. Your drinking has led to financial problems. You have neglected your classes, job, family or other obligations for two or more days in a row because you were drinking. You have been arrested for intoxicated behavior or driving under the influence of alcohol. When you're in a social situation and no alcohol is provided, you feel uncomfortable. You use alcohol as an escape when you're angry, disappointed, or otherwise upset. Your personality is altered when you consume alcohol. Your family or friends have expressed concern about your drinking. You get irritated when your family or friends want to discuss your drinking. You have lost a friend or created a rift with a family member based on their feelings about your drinking. You've promised yourself to slow down or stop drinking, but you can only keep the promise for a few days or weeks at a time. You have tried switching from one kind of alcohol to another in an effort to cut down or remain in control of your drinking, or to try to avoid getting drunk. If 4 or more of these statements apply to you, you may have a problem with alcohol or have the potential to develop one. Examine your habits honestly. Patterns of heavy drinking in college could lead to a more serious problem down the road. You can reduce your drinking with some of the ideas listed in ways to cut down. If 5 or more of these statements apply to you, there's a strong chance that you frequently misuse and abuse alcohol. NOW is the time for you to change your drinking patterns and behaviors. Because of the brain development occurring in teenagers and young adults, you could be at high risk for having these habits develop into set patterns. The resources below can help you. BWell provides individual confidential appointments where a Health Educator and the student collaborate to develop a schema about the effects of their substance use. These conversations can be a powerful tool in helping to make informed decisions, reduce harm, prevent relapse or connect with additional resources. Call 401-863-2794 or request an appointment online. Provides treatment for a range of psychological concerns, including drug and alcohol use issues, in confidential setting, and a goal-focused, collaborative framework. Brown University is committed to the maintenance of a campus environment that supports all students in achieving their academic goals. To that end, the University dedicates resources to support students in recovery from addiction and substance use disorders. The Dean for Recovery hosts the Early Sobriety at Brown group for students who are committed to abstinence. 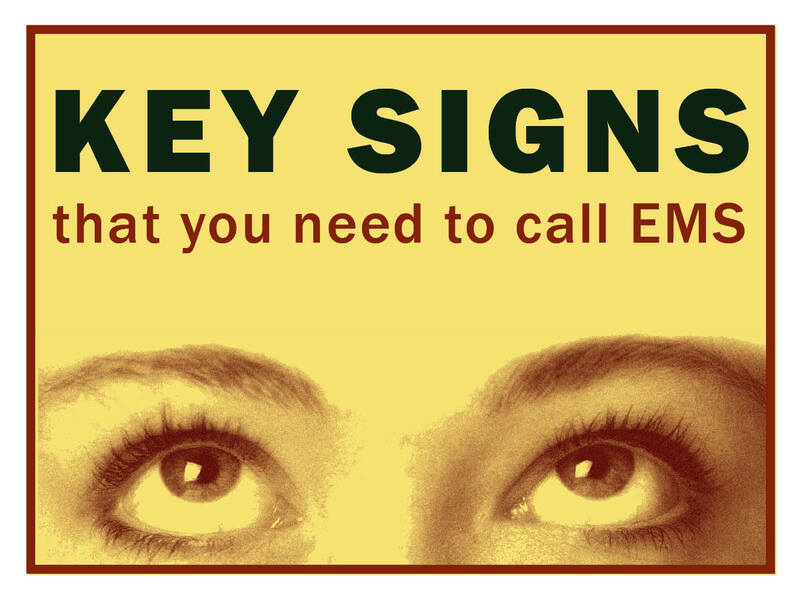 Click here to find out what happens when you call EMS. Confidential health care for Brown students. 13 Brown Street, across from Keeney Quad. Nurses are available for phone consultation during business hours. Seeks to support students who encounter a wide range of issues, connects them to resources that fit their situation, and serves as a sounding board to explore options and develop plans to help them manage the issue and its impact on their time at Brown. Anonymous twelve-step recovery program. For information and meetings, go to rhodeisland-aa.org. When you or someone you know is ready to commit or re-commit to recovery the patient assessment team at Butler can assist in finding the right program. For more information visit www.butler.org. 12 step recovery program that focuses on the disease of addiction rather than any particular drug. Visit www.gpana.org to find local meetings or access the helpline information. This site offers a listing of licensed substance use treatment agencies throughout Rhode Island. List includes agencies licensed to provide detox, residential, outpatient, and medication-assisted treatment services. This support line connects people to treatment and recovery services 24 hours/day, 7 days/week, 365 days/year. This Helpline provides 24-hour, free and confidential treatment referral and information about mental and/or substance use disorders, prevention, and recovery in English and Spanish. Allows you to review local (Providence and Boston area) therapists. You can filter options by selecting alcohol, substance use or recovery focus. You can also filter by insurance accepted and schedule a phone consultation to see if it is a right fit.